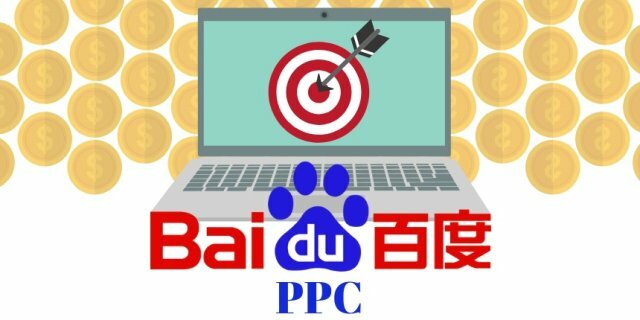 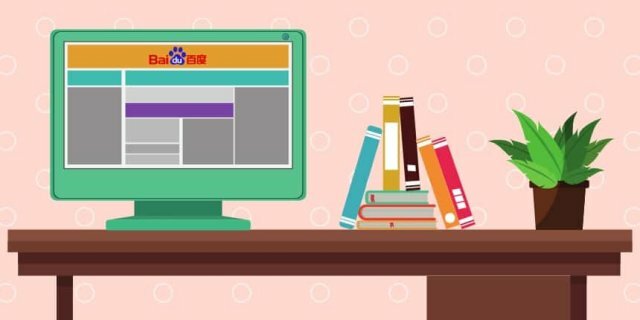 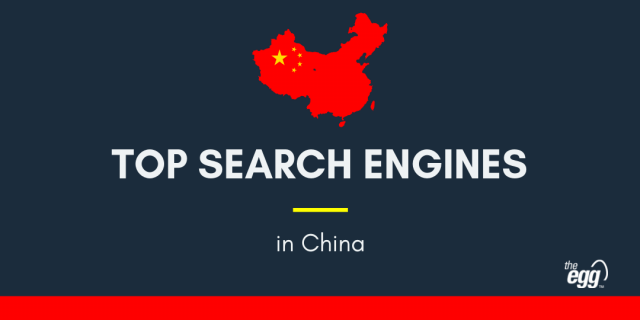 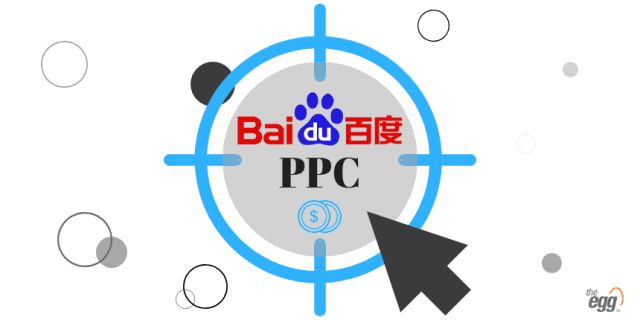 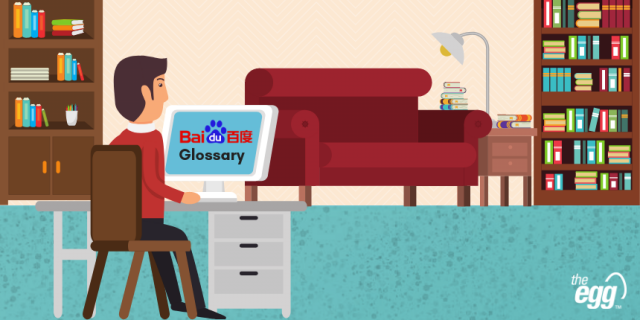 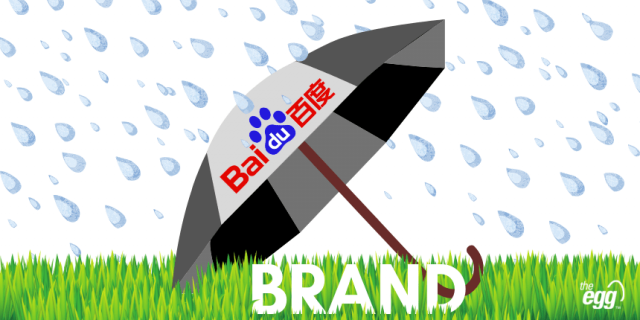 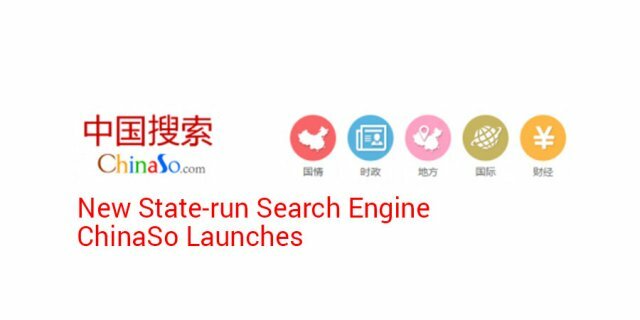 Baidu is a Chinese search engine with around 60% market share and 0.6 million alliance websites in China. 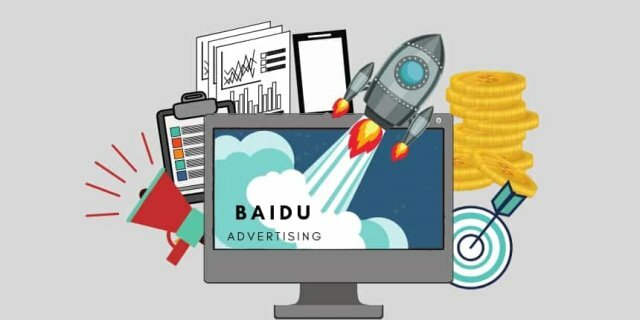 It connects businesses with billions of people, allowing advertisers to reach a huge base of potential customers and increase brand influence at a relatively low cost. 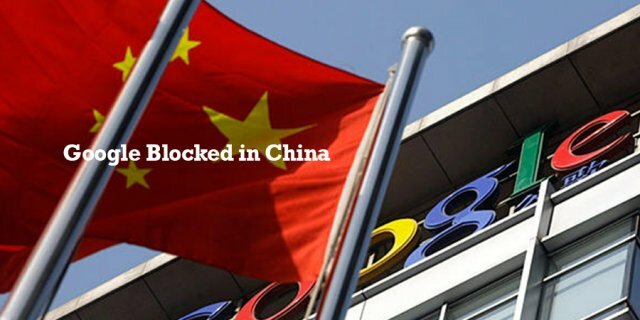 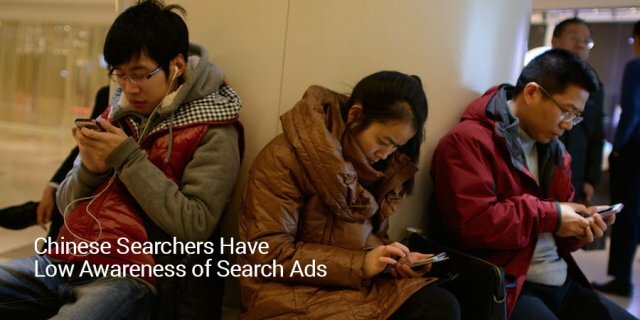 Last Straw for Google in China?